The 128GB 1000x UDMA CompactFlash Memory is rated at 1000x and is also UDMA certified. 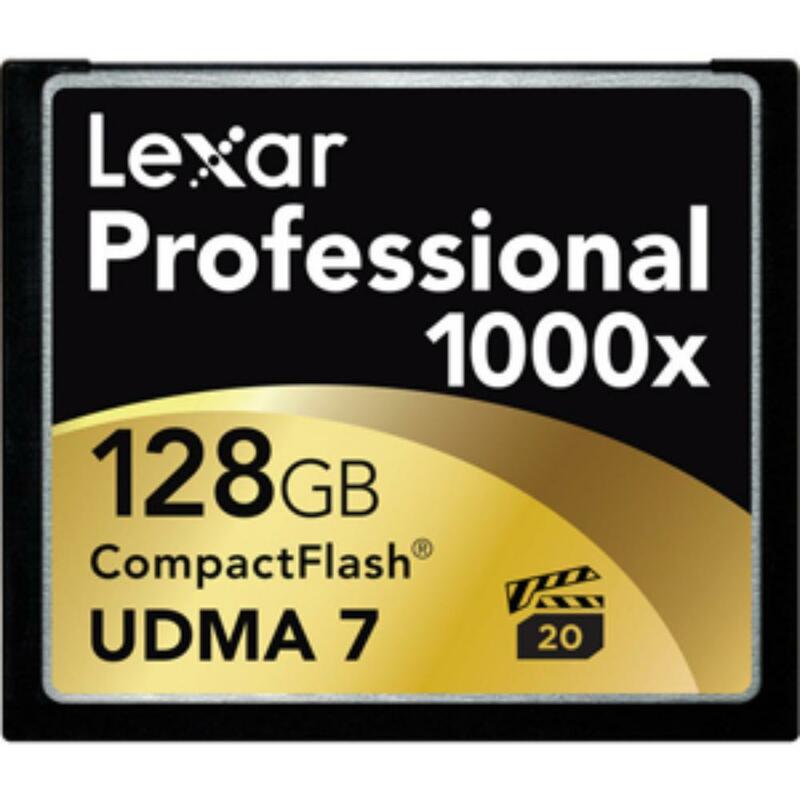 Only prosumer and pro camera bodies support the faster write speeds of UDMA, so be sure to consult your manual before renting to make sure your camera is compatible with this CF card. This card is able to keep up with DSLR recording in full 1080p video with little to no lag. The above image is for illustrative purposes. The card you receive may be of a different (but not generic) brand but will be equal or better in specs to the card shown.